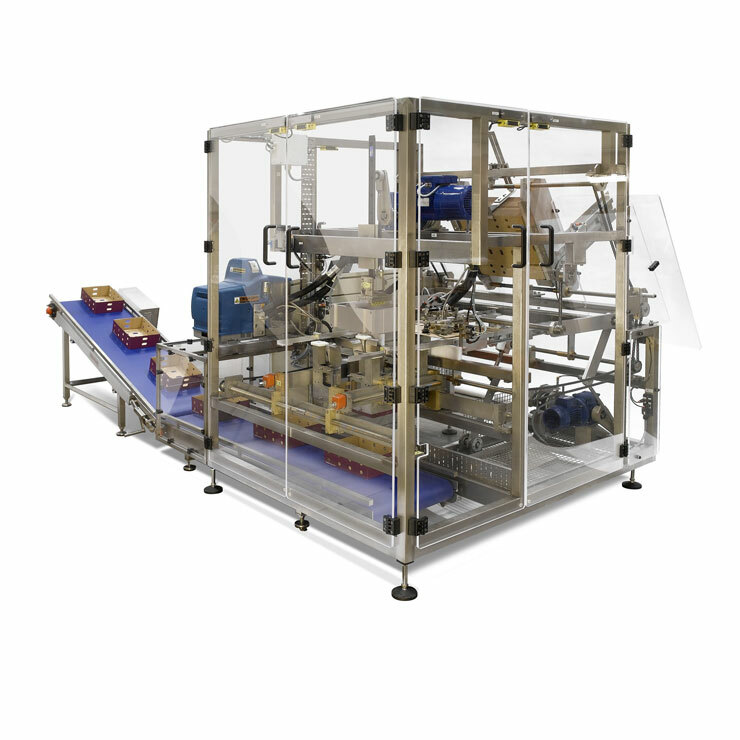 We offer a range of case closers & sealers to suit all applications of fixed or random size packaging. 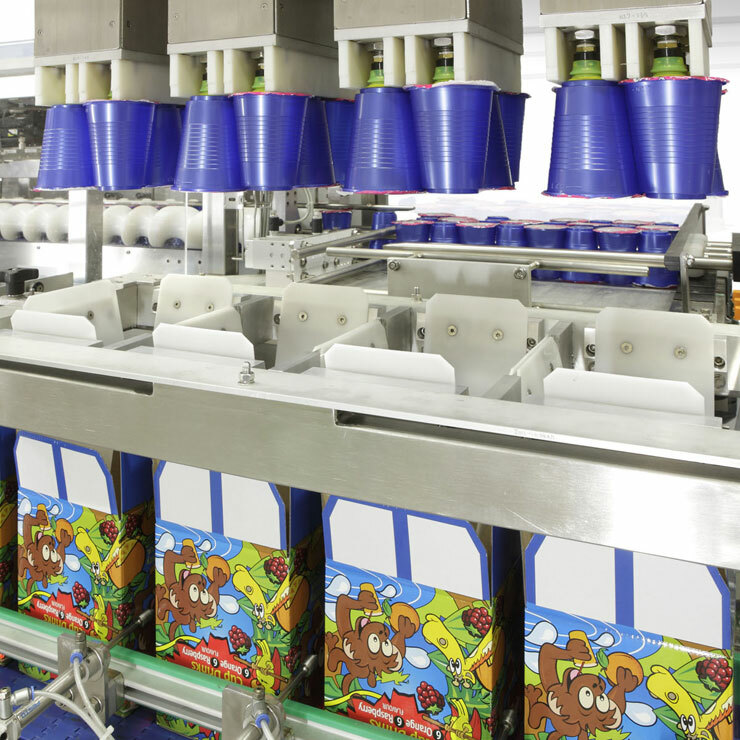 Uniform case sealers are commonly used on production lines where fixed size cases are used repeatedly. 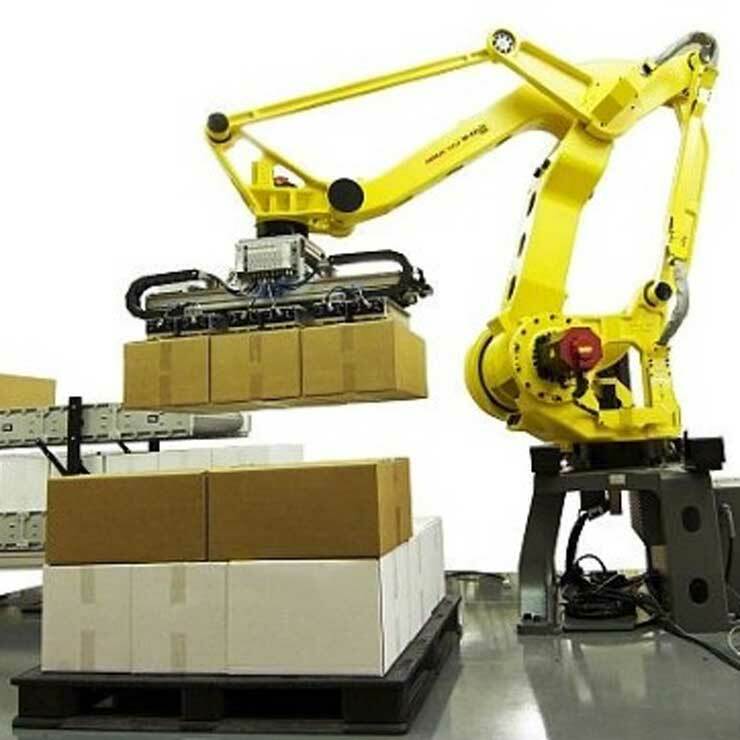 Our machines can be manually adjusted, both quickly and easily, to adapt to a new size of case. Random case sealers are commonly used in picking operations where cases of different sizes are used repeatedly. 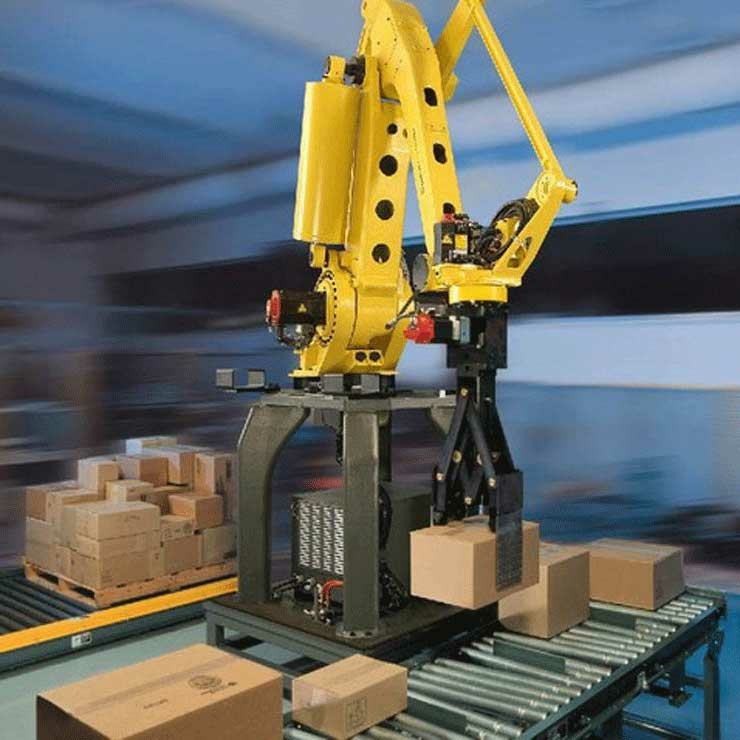 The machines can automatically adjust to the size of cases without the need for manual intervention. 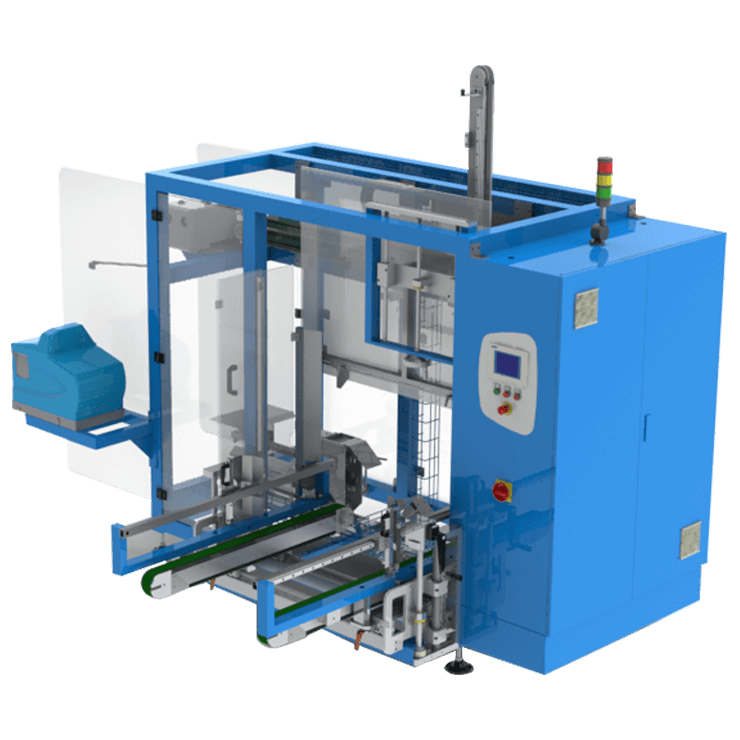 Case closer and sealers can be fully or semi-automatic and sealing is by tape or hot melt adhesive. Most machines are available in polished stainless steel or powder coated painted finish. 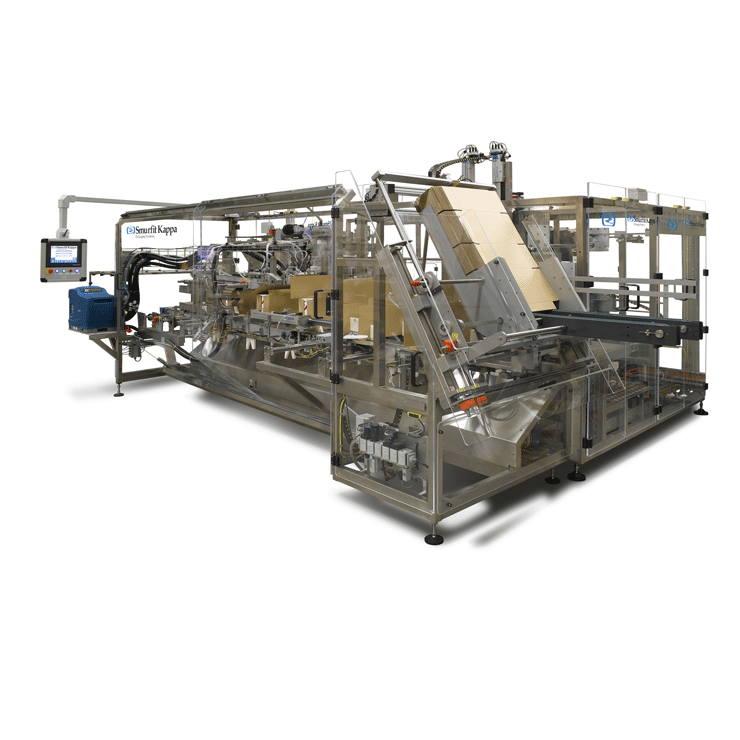 There are numerous options available, including in-feed and discharge conveyors. 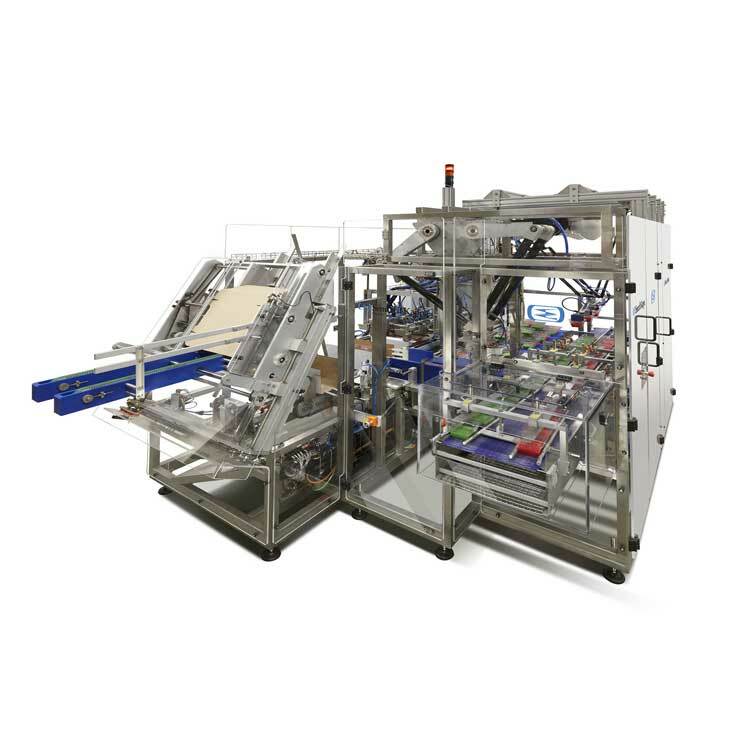 All case closers and sealers can be integrated into new or existing lines and can be used as part of a modular system.